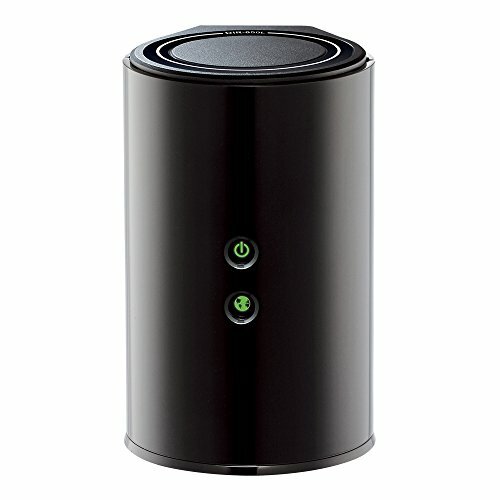 The D-Link AC1200 Wi-Fi Router (DIR-850L) delivers next-generation wireless speed and coverage to all your Wi-Fi devices. With wireless dual band speeds of 300 and 867Mbps, the DIR- 850L avoids interference to deliver the fastest wireless speeds, improved coverage and reliable connections. The DIR-850L is ideal for streaming HD video, gaming, connecting multiple devices, and watching shows on your TV – all at the same time. The DIR-850L is also backward compatible with your existing wireless 802.11a/g/n devices for seamless connectivity. D-Link’s free mobile apps provide easy setup, remote monitoring and access to content from anywhere on your Smartphone or Tablet. Next Generation Wireless Technology Wireless AC1200 for optimized performance and reliable coverage delivering high quality HD video streaming, gaming and file transfers.